Take advantage of our postcard and direct mail summer deals just for dentists! 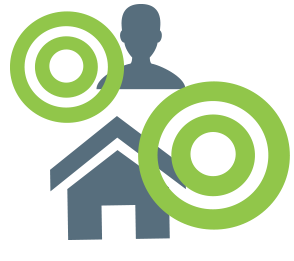 We can help you drill down to the right audience with new movers and consumer data. Then our direct mail experts can help you create marketing campaigns to remind parents to schedule summer appointments or to use their dental benefits before the end of the year. Explore our extensive database and create a customized list. We make it easy to refine your list with hundreds of search selections. Your dedicated marketing expert can help you turn leads into sales. 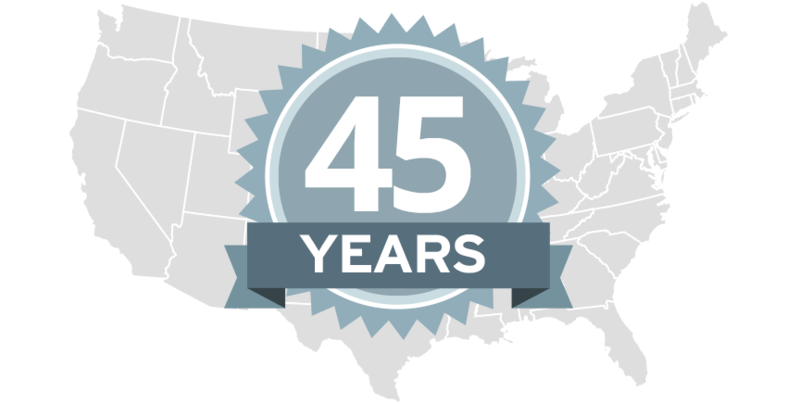 Our databases are built from over 4,000 phone directories and over 350 new business sources, including new business filings, daily utility connections, county courthouses and public record notices. 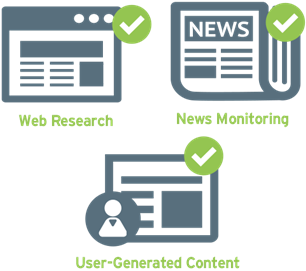 We continuously update all our records through web research, news monitoring, and user-generated content. 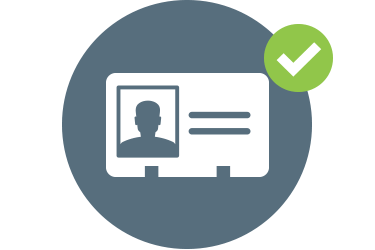 We gather consumer information from over 100 sources including: real estate records, tax assessments, voter registration files, utility connects, bill processors, behavioral data, and more. 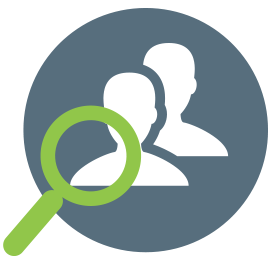 We also gather consumer enrichment data using proprietary software to help you target individuals or households by criteria such as: income, age, ethnicity, or other factors that may be imprortant to your business. Every year, approximately 80% of the businesses in our database experience some kind of change. 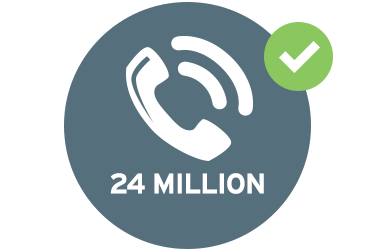 We compile and verify our data in-house, investing more than $20 million and placing over 24 million phone calls a year. 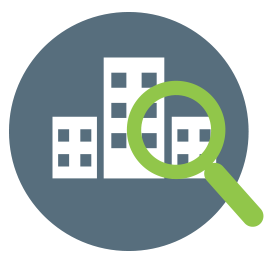 Our data experts comb through a multitude of resources to gather, update, and verify the information you rely on to grow your business. ©2019 InfoUSA.com. All rights reserved.